Protecting assets from creditors is a critical aspect of estate planning, but you need to think about more than just your own creditors: You also need to consider your heirs’ creditors. Adding spendthrift language to a trust benefiting your heirs can help safeguard assets. Despite its name, the purpose of a spendthrift trust isn’t just to protect profligate heirs from themselves. Although that’s one use for this trust type, even the most financially responsible heirs can be exposed to frivolous lawsuits, dishonest business partners or unscrupulous creditors. A properly designed spendthrift trust can protect assets against such attacks. 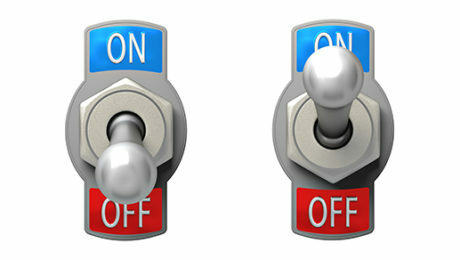 It can also protect your loved ones in the event of relationship changes. If one of your children divorces, your child’s spouse generally can’t claim a share of the trust property in the divorce settlement. Also, if your child predeceases his or her spouse, the spouse generally is entitled by law to a significant portion of your child’s estate, including property you left the child outright. In some cases, that may be a desirable outcome. But in others, such as second marriages when there are children from a prior marriage, a spendthrift trust can prevent your child’s inheritance from ending up in the hands of his or her spouse rather than in those of your grandchildren. A variety of trusts can be spendthrift trusts. It’s just a matter of including a spendthrift clause, which restricts a beneficiary’s ability to assign or transfer his or her interest in the trust and restricts the rights of creditors to reach the trust assets. 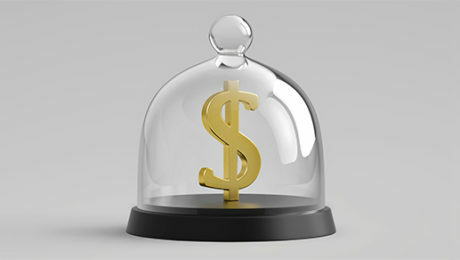 It’s important to recognize that the protection offered by a spendthrift trust isn’t absolute. Depending on applicable law, it may be possible for government agencies to reach the trust assets — to satisfy a tax obligation, for example. Generally, the more discretion you give the trustee over distributions from the trust, the greater the protection against creditors’ claims. If the trust requires the trustee to make distributions for a beneficiary’s support, for example, a court may rule that a creditor can reach the trust assets to satisfy support-related debts. For increased protection, it’s preferable to give the trustee full discretion over whether and when to make distributions. Protecting your wealth after you’ve transferred it to your family is just as important as other estate planning strategies such as reducing tax liability on the transfer. One way to do this is to include spendthrift language in a trust. Contact us to learn whether a spendthrift trust is right for your estate plan at 205-345-9898 or info@covenantcpa.com. 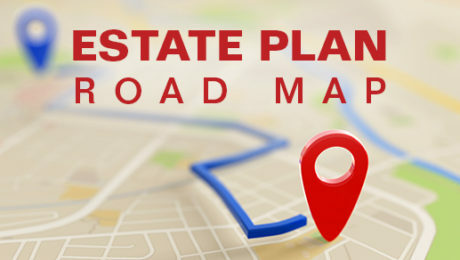 Finally, like other estate planning documents, your road map won’t be effective unless your family knows where to find it, so it’s a good idea to leave it with a trusted advisor (and consider giving copies to other trusted parties). Please contact us if you’d like help drafting your road map. 205-345-9898 or info@covenantcpa.com. Of course, irrevocable trusts also have their downsides. Contact us to discuss what estate planning strategies make the most sense for you. Call us at 205-345-9898 or email us at info@covenantcpa.com. A revocable trust — often referred to as a “living trust” — can help ensure smooth management of your assets during life and avoid probate at death. And you may know that the trust isn’t effective unless you “fund” it — that is, transfer ownership of your assets to the trust. But what about assets such as automobiles and other vehicles? Should you transfer them to your revocable trust? If you still owe money on an auto loan, the lender may not allow you to transfer the title to the trust. But even if you own the vehicle outright (whether you paid cash for it or your loan is paid off), there are risks to consider before you make such a transfer. As owner of the vehicle, the trust will be responsible in the event the vehicle is involved in an accident, exposing other trust assets to liability claims that aren’t covered by insurance. So you need to name the trust as an insured party on your liability insurance policy. On the other hand, because you’re personally liable either way, owning a vehicle through your revocable trust may not be a big concern during your life. But after your death, when the trust becomes irrevocable, an accident involving a trust-owned vehicle can place the other trust assets at risk. Keeping a vehicle out of the trust eliminates this risk. The downside, of course, is that the vehicle may be subject to probate, although some states offer streamlined procedures for transferring certain vehicles to heirs. If you’re considering transferring an automobile or other vehicle to your revocable trust, get in touch with us. We’d be pleased to explain the ins and outs of such a move, call us at 205-345-9898. To take advantage of this strategy, it’s critical to transfer assets to the DAPT well before marriage. Otherwise, the transfer may be deemed fraudulent. Contact us for additional information at 205-345-9898.